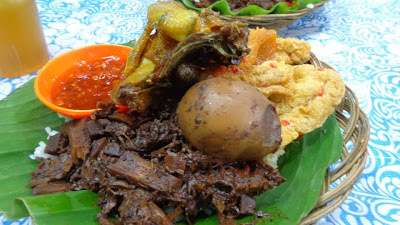 The culture found in Indonesia was not only found in its people and temples, but also the food. 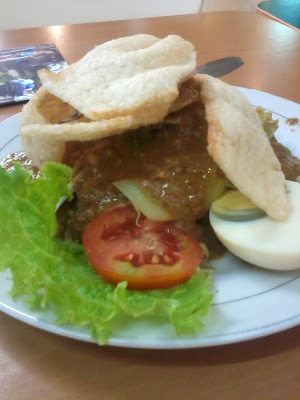 Gado-Gado was a dish referred to me by a friend. 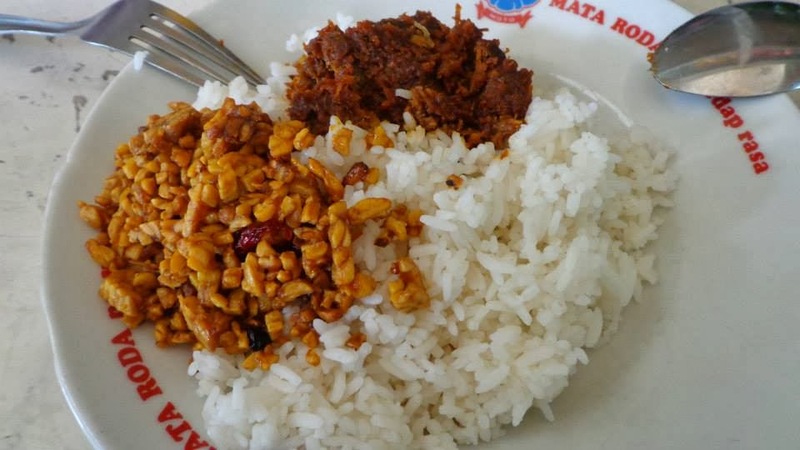 Her mother cooks Indonesian dishes for her, and she remembered having this dish back in the Netherlands. Food does elicit powerful emotions, memories. The use of peanut sauce in this dish was tasted and felt upon the first bite. The mix of peanut sauce, nuts, egg, and vegetables was quite an experience. Dishes in Indonesia have a hint of Arabic, Indian, and Chinese styles of cooking. 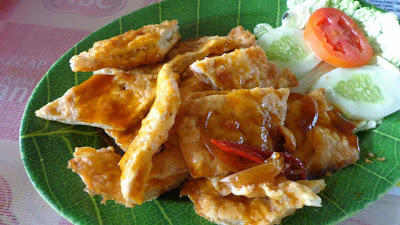 This curry-like dish in one of the warungs (eateries) in Indonesia was different from the curry dishes served by the Indians living in Malaysia and different Southeast Asia countries I have been to. It was not as spicy, it lacked the kick of spicier curry dishes. My friends and I ended up eating soup because the orders got lost in translation. This dish reminded me of the soup I used to have back home. It was nothing exceptional, but did its best to quell hunger momentarily. The ground meat and the nuts was quite delicious. 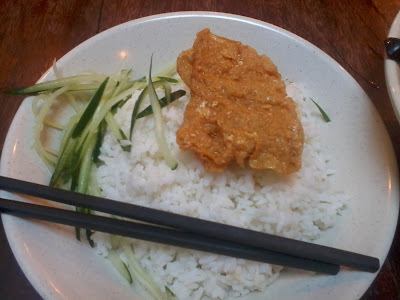 This dish was a bit sweeter than some of the dishes I have had in different parts of Indonesia. 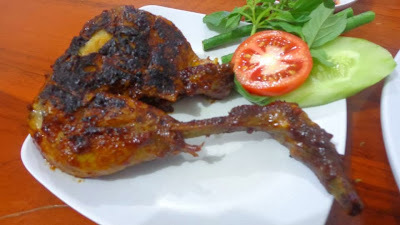 The chicken barbecue brought back memories of home. 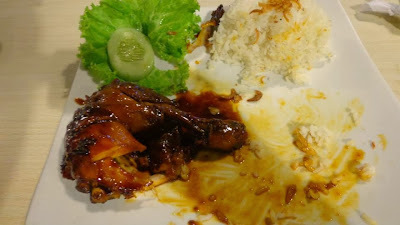 This dish was by far the sweetest dish I had in Indonesia. This dish reminded me of Filipino food because of its sweet and savory taste. Nasi Goreng is similar to all Nasi Gorengs served in Southeast Asia. The Nasi Gudeg Kumplit was a complete meal indeed. 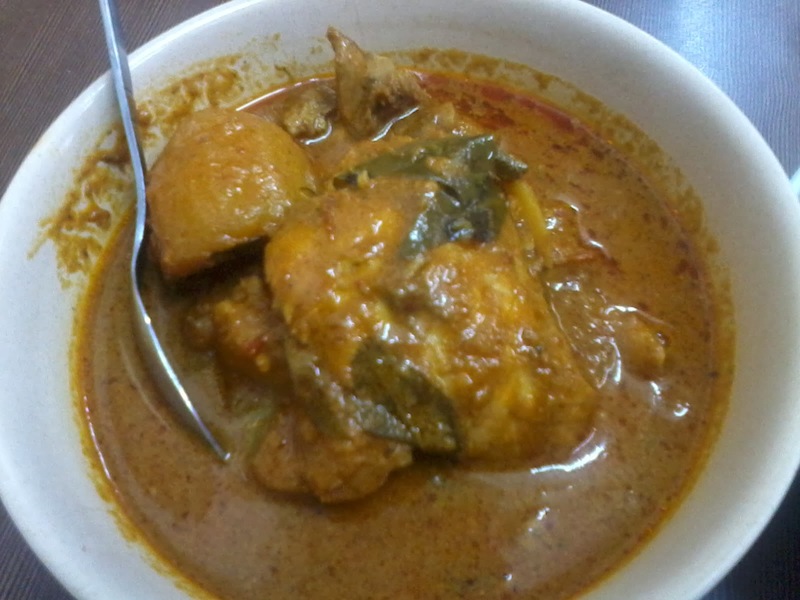 The jack fruit, chicken, egg, and mix of vegetables gave this dish a sweet and spicy kick. 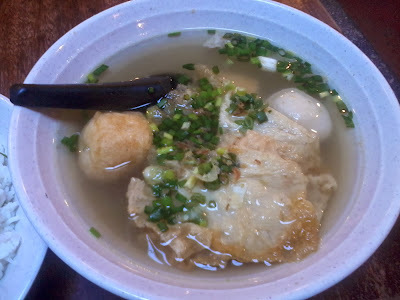 This was one of my favorite dishes while traveling through Indonesia. My friends and I ate this dish sitting on the floor and being serenaded by local musicians in Yogyakarta. 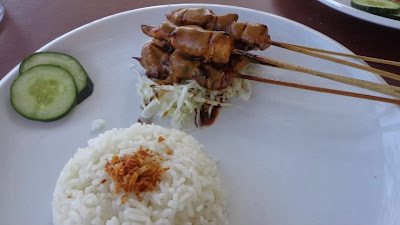 The chicken satay was a scrumptious dish to have. 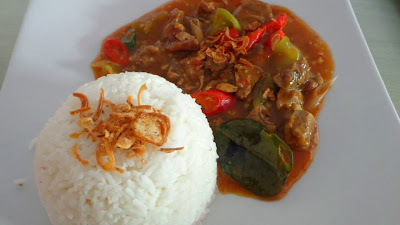 I ate this dish in Bali with a friend while we were chilling by Sanur beach. The peanut sauce was sweet and delectable to the palette. Lombok kethok was by far the spiciest dish I had while traveling in Indonesia. The sauce and spices used on this dish almost burned my tongue. The food served in Indonesia is as diverse as its people and landscapes. 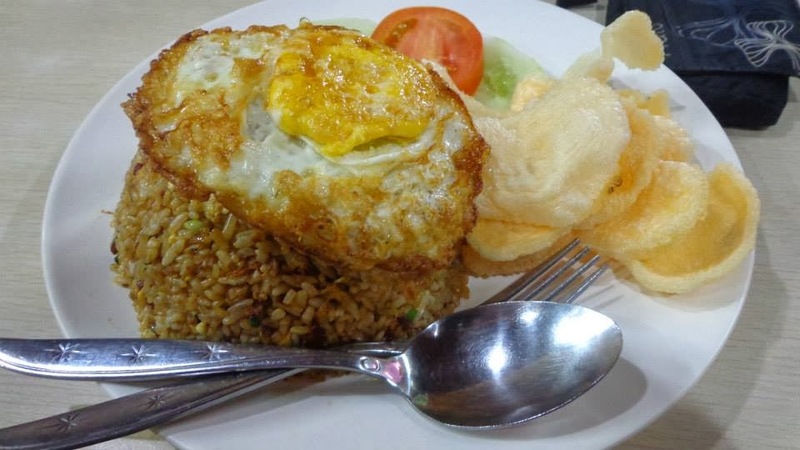 From the bustling streets of Jakarta to the highlands in Central Java to the beaches in Bali, Indonesia's food is as varied as the country itself. 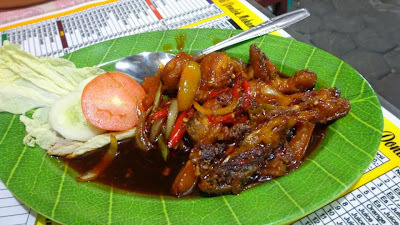 Drawing experiences, shared dreams, and culture from different parts of Asia, Indonesian food is well worth the adventure.